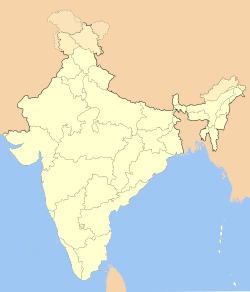 ↑ "India stats: Million plus cities in India as per Census 2011". Press Information Bureau, Mumbai (Press Information Bureau, Government of India). 31 October 2011. http://pibmumbai.gov.in/scripts/detail.asp?releaseId=E2011IS3.